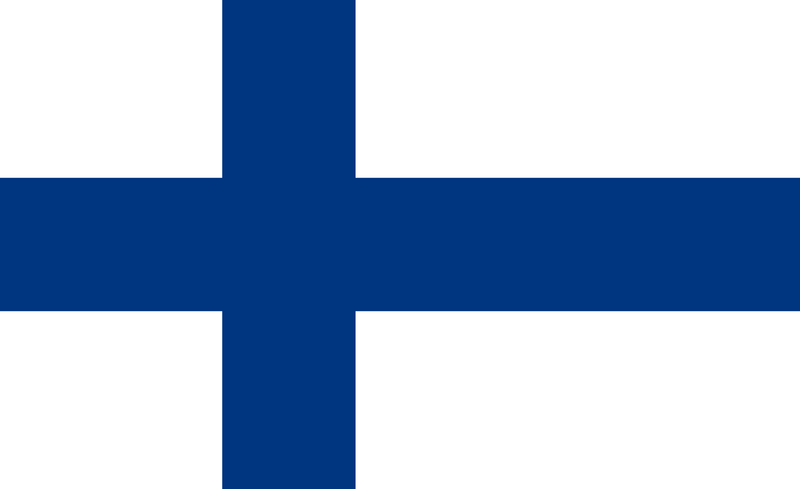 Helsinki-based credit institution Municipality Finance (Kuntarahoitus) has gone live on Profile Software’s Acumen treasury solution to manage and automate its operations. Acumen will be used to manage deal capture, pricing, middle office, reporting, collateral management, back office and risk management processes. Profile says Acumen can integrate with “numerous” systems and pricing platforms to import real time rates and deals. Esa Kallio, interim president and CEO and head of capital markets at MuniFin, states that due to the new platform it can “adapt very quickly to the new market requirements”. In terms of instruments, Acumen’s coverage includes securities, interest and cross currency swaps, structured loans, futures, options, money market and FX deals. As reported in July, Profile acquired 100% of Paris-based Login, a specialised treasury software provider, and with it the AcumenNet platform (as it was called at that time). Login and Profile say they are currently working with MuniFin to implement interfaces with its new chosen back office system. The project has been scheduled to take place in four stages. Founded in 1990, Profile Software has a presence in 35 countries across Europe, Middle East, Asia, Africa and America. With a total balance sheet of €34 billion, MuniFin is the “second largest” credit institution in Finland and the “only lender focused on the financing and financial risk management of the municipal sector and non-profit housing companies”. MuniFin’s main activity is to issue bonds on the international capital markets, then swap the bonds with international banks to hedge the risk, and finally offer loans to Finnish municipalities for various types of local and regional projects. Thanks to a new partnership between AutoGravity and Hyundai Capital America, California car buyers using AutoGravity have new financing options when looking to buy a Hyundai, Kia or Genesis vehicle.